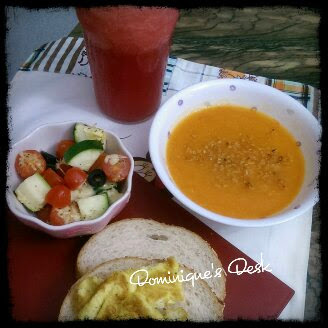 A weekday dinner- Egg sandwich, carrot soup and baked cheese zucchini salad. Fresh watermelon juice to accompany. A few weeks ago I showcased the homemade noodles which I have been making at home. Today let me show you the other meals that I’ve made for the kids for dinner. We have been cutting down the amount of meat that we serve at home and give more freshly made juices and soups to the kids. I love colorful salads. It really perks up my day seeing colorful dishes being served at meal time. 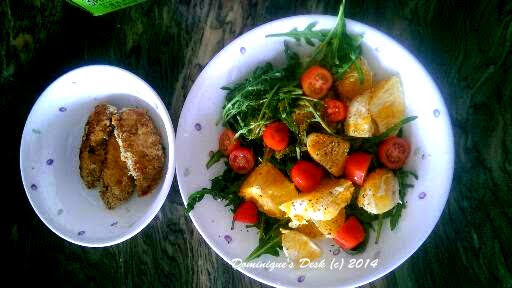 Sometimes when I am looking to eat something juicy I would make an orange salad and pair it with slices of breaded chicken so that I get a balanced meal. The boys love eating garlic bread and I try to make it for them once a fortnight. 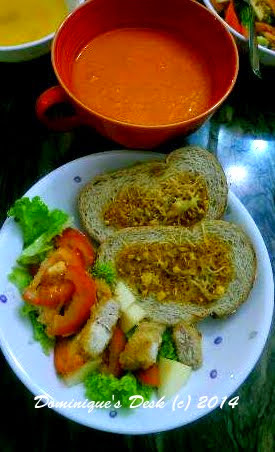 I normally make freshly blended soup for them for dinner as it would ensure that they get enough vegetables. 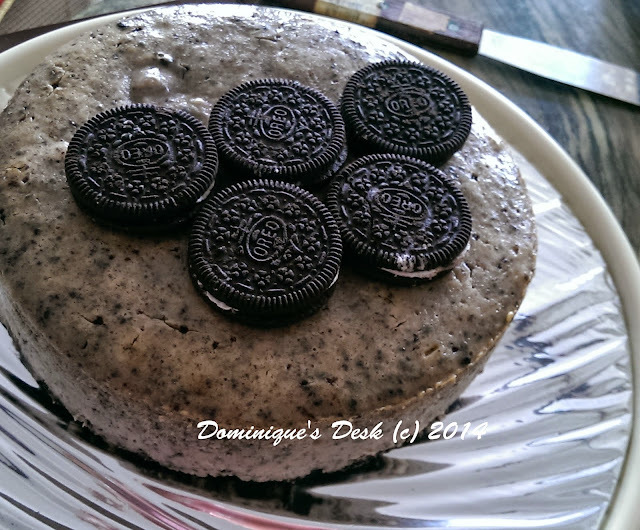 I baked this Oreo Cheesecake for a friend of mine last week. She was finally out of confinement after the birth of her #2 girl and was craving for some cake. It has been a while since I made a cheesecake and I was glad that she loved it. 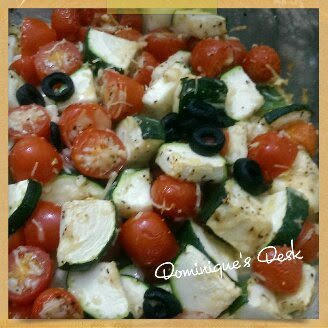 What have you been cooking/baking in your kitchen lately?